The Factory Ministries | Check out our spring workshops! Check out our spring workshops! 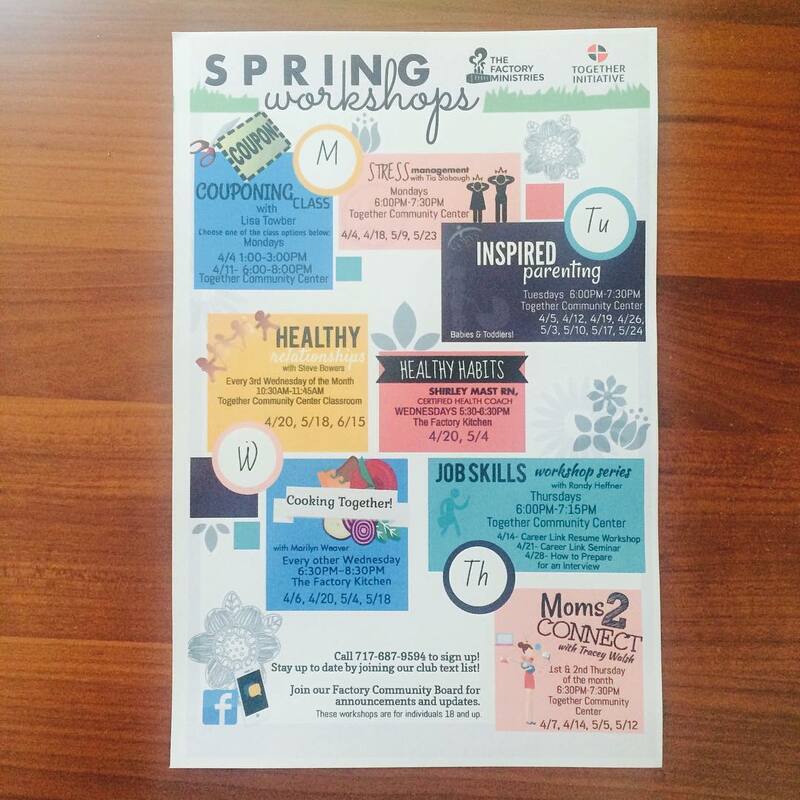 Home > Check out our spring workshops!